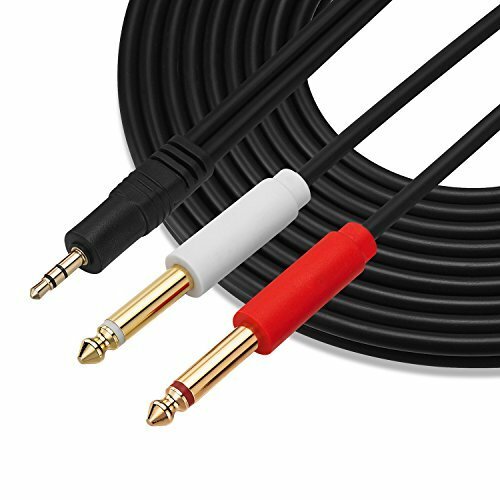 This cable is designed to connect an audio device with a mini stereo 3.5mm stereo phone output to pro audio gear with unbalanced phone inputs. If you have any questions about this product by GHWL, contact us by completing and submitting the form below. If you are looking for a specif part number, please include it with your message.